Lizzo, as well as Khalid, Dillon Francis and Blood Orange took the stage. 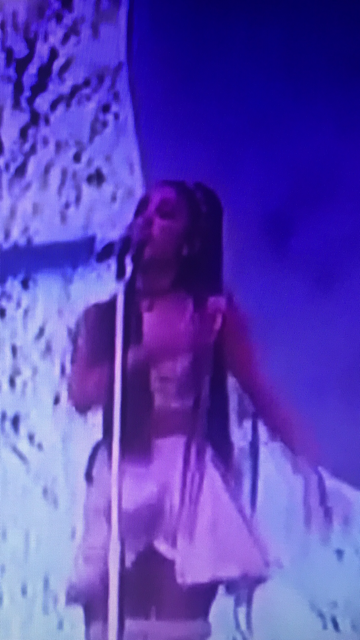 Ariana Grande on stage at Coachella 2019 Weekend 1.
freeways leading out of Indio. avoid the brunt of the delays. edition of the 160-act festival. 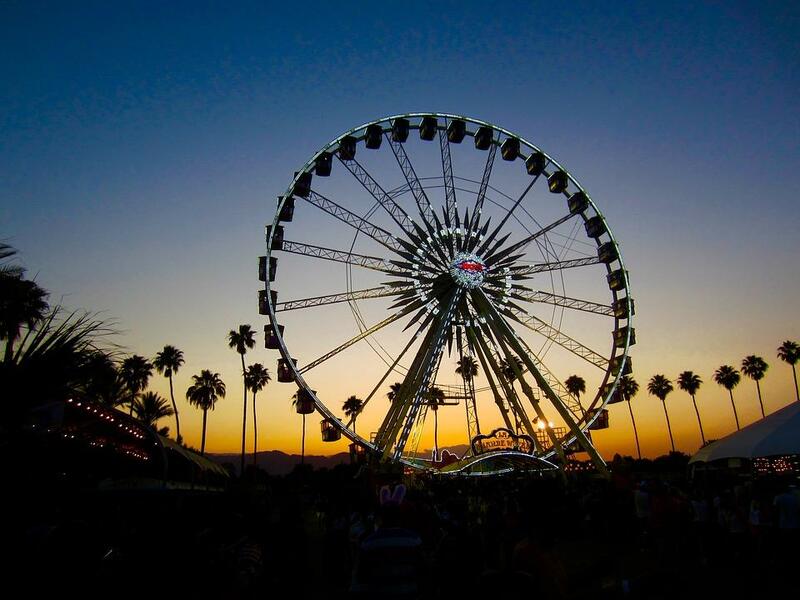 The Coachella Valley Music & Arts Festival began Oct. 9, 1999.